After marrying in Islington in 1943 Rupert and Rene Musgrove moved to the Sussex seaside town of Seaford. 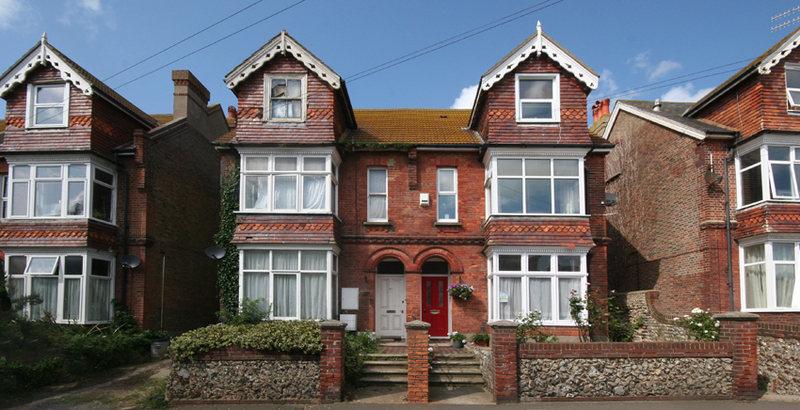 They lived in furnished accommodation at 17 Sutton Road (near the High Street). The above photo shows Rupert and Rene's house present day. Their house has the red door. 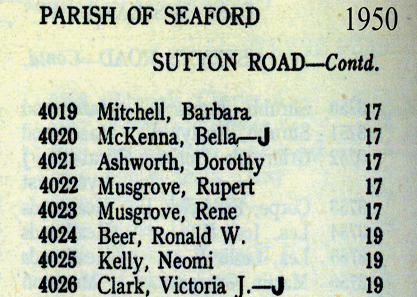 The Electoral Register below left shows the last entry for them at this address. 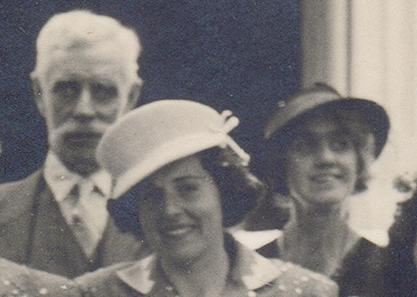 The only known photo of Rupert and Rene was taken at Molly Ruff's wedding in 1946. Molly is shown inbetween the couple.